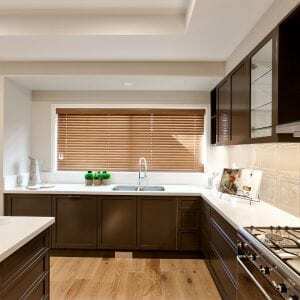 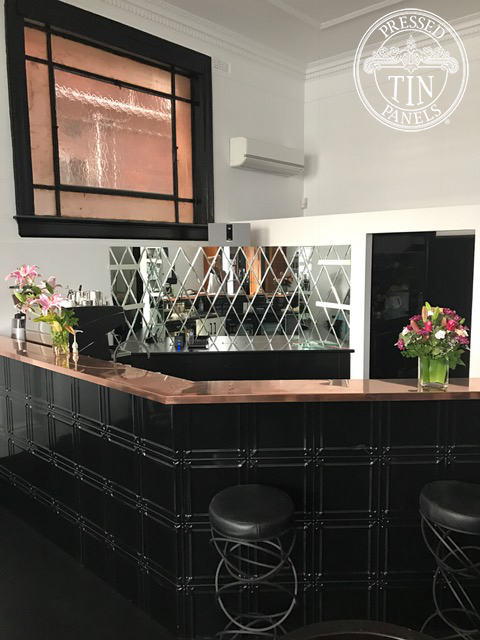 Circa 1929 is located in the CBA bank building in Fitzmaurice Street, Wagga Wagga, NSW. 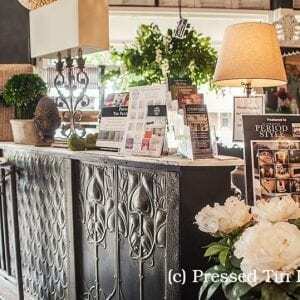 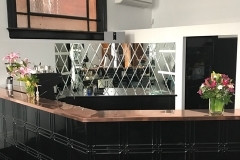 It has been transformed into a luxurious Day Spa and Food Lounge! 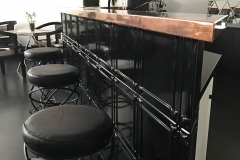 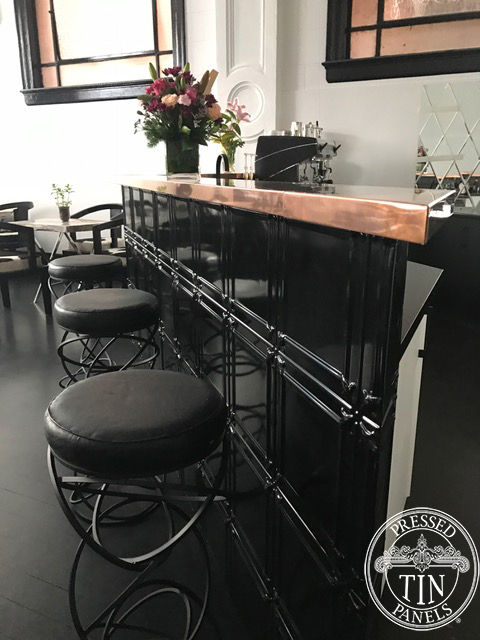 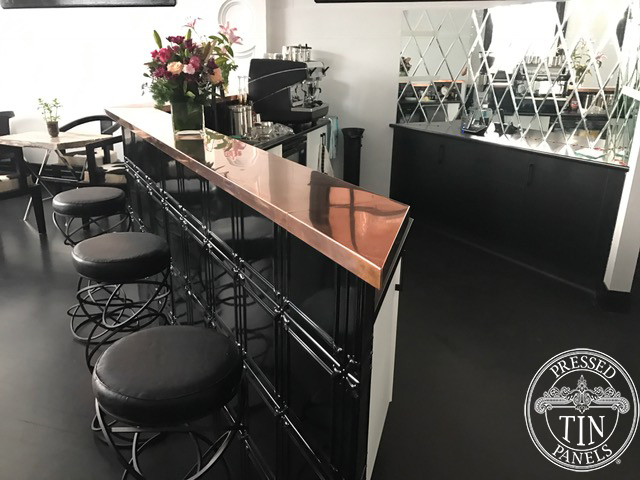 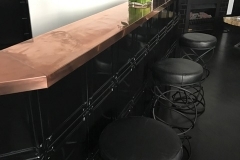 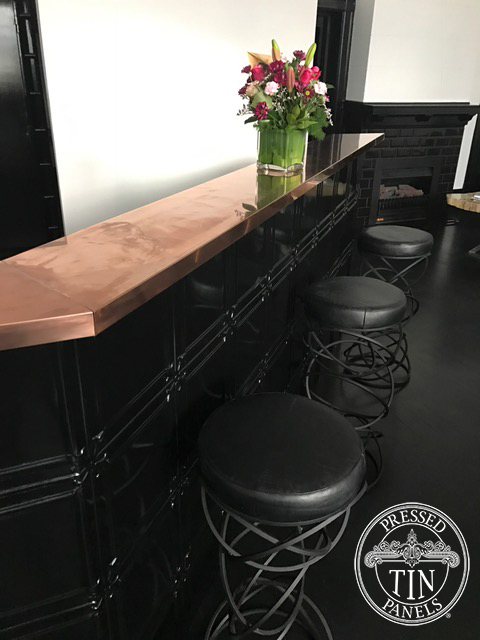 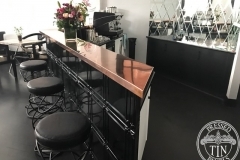 Brad sent us these photos of their bar -they had GH Kitchen Designs install powder coated Black Gloss Maddington panels on the front.